Wendyl Harris from the London LGBT + Community Pride brings back the London Community Pride Arts Programme, which is an arts festival that once ran alongside Pride parade. She tells us what queer London has to offer on the weeks around Pride on 29th June. There is good news: More groups are signing up again to participate, including the transgender community. She also shares with us her memories of her first Pride in 1982, which was an inspiring experience. 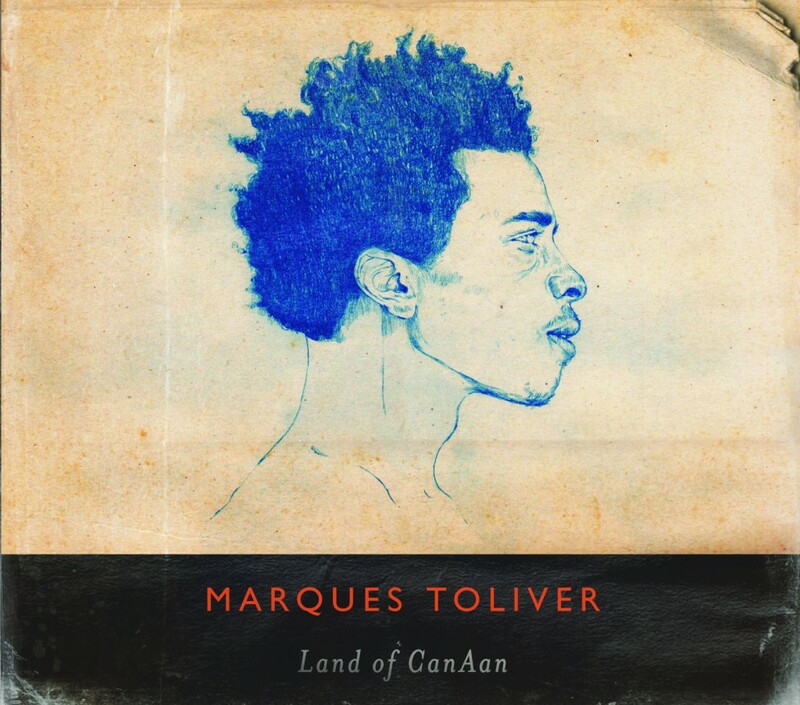 Marques Toliver presents his debut album “Land Of CanAan” and remembers his first Pride in New York. Marques was the first unsigned artist playing on ‘Later with Jools Holland’ in 2010 and he tells us what it was like… He currently tours with Paloma Faith through the UK and has his on concert on 1st October at Bush Hall in Shepherd’s Bush. Robert SJ Lucas talks about the sitcom ‘Going Nowhere’, which he has written produced and directed for the iPhone. The 15-minute-long episodes revolve around two young marketing execs: reservedly gay Martin and loudly confident Sandra. He tells us about the characters and the inspiration for the scene in a cupboard, which we played. Robert has his own production company and from the experiences he made in the media, he decided, it would be more effective to produce ‘Going Nowhere’ himself rather than trying to find someone, who does it for him. The aim is also to produce an android version. For updates check Robert’s tweets @robertsjlucas. The series is launched on 25th June. This entry was posted in Listen again. Bookmark the permalink.